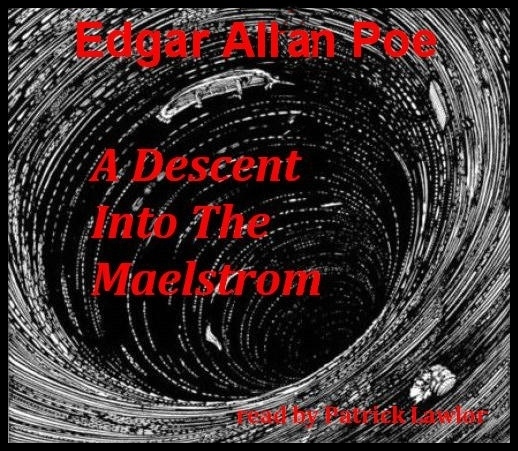 A Descent Into The Maelstrom is a short story by Edgar Allan Poe that first appeared in the May 1841 edition of Graham's Magazine. In the tale, a man recounts how he survived a shipwreck and a whirlpool. It has been grouped with Poe's tales of ratiocination and also labeled an early form of science fiction. Edgar Allan Poe (January 19, 1809 - October 7, 1849), born in Boston, MA, was an American writer, poet, editor and literary critic, considered part of the American Romantic Movement. Best known for his tales of mystery and the macabre, Poe was one of the earliest American practitioners of the short story and is considered the inventor of the detective-fiction genre. 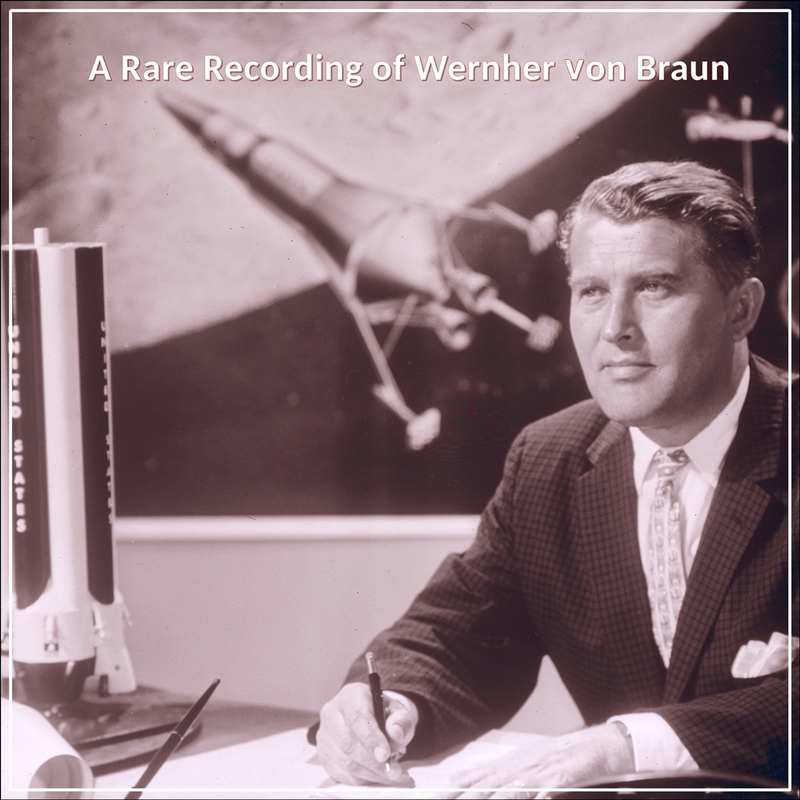 He is further credited with contributing to the emerging genre of science fiction. He was the first well-known American writer to try to earn a living through writing alone, resulting in a financially difficult life and career. Patrick Girard Lawlor, a classically trained stage actor, has performed on-stage throughout the United States and Europe. He has appeared in several feature films, as well as on the television series, L.A. Heat. His extensive work as an audiobook narrator has garnered numerous awards, including the Audie Award.